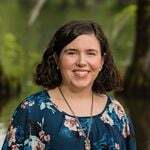 New to Wilmington, visiting on vacation, or looking to discover new places in the area? Check out the new Field Trip App available for Apple and Android. Field Trip connects to a collection of already existing databases from the likes of Arcadia Publishing, Yesterland, Racked, Songkick, and The Worldwide Guide of Movie Locations to bring you museums, points of interest, unusual places, restaurants, and more for you to visit. 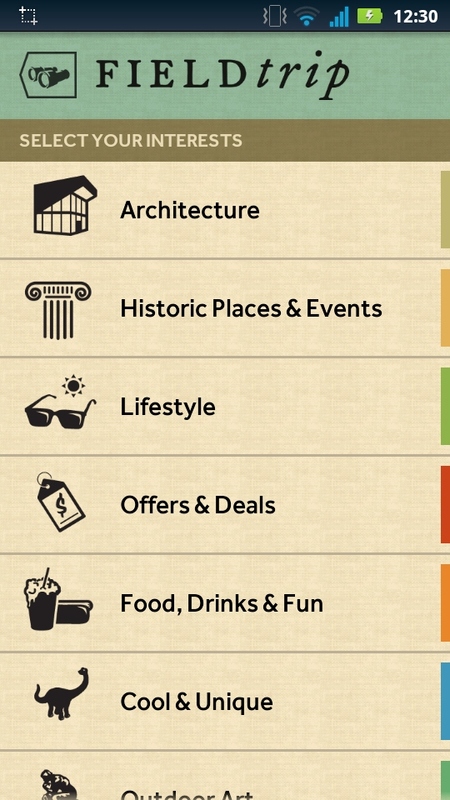 It identifies your current location and brings up attractions nearby. You can choose to be notified when you get near one or browse at your leisure. You’re sure to find something you never knew existed! You can view the attractions on a map. Then, pan and select what you might be interested in. Field Trip also shows you how far away the attraction is from your current location. You can view pictures and details about the attraction you have chosen. 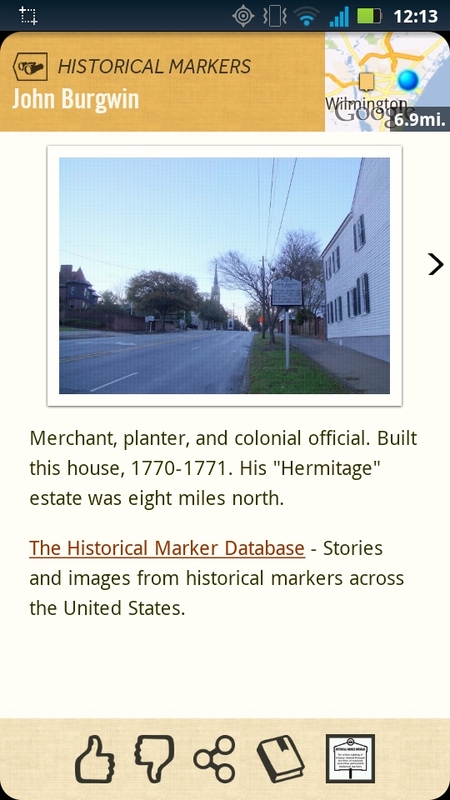 If you’ve ever driven through Wilmington, you may have noticed historical markers along the street. 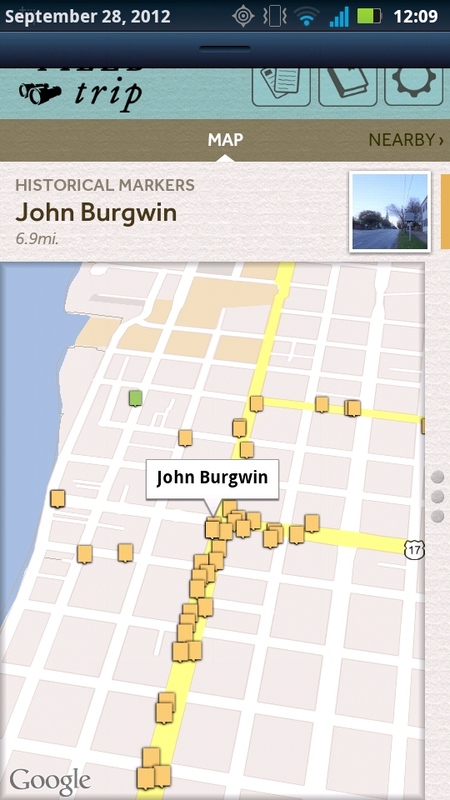 These are located throughout the numerous states and Field Trip connects to their informational database; so, you can take yourself on self guided tours of historic sites, like our very own Wilmington Historic District! If you try out the app or have any experiences with it, let us know in the comments below.